Educators spend their lives working to provide their students with the knowledge and experience that they need to become successful in the world. Part of that devotion involves ensuring their physical well-being while at school. A fire occurring in the midst of an educational institution of any size can be particularly devastating -- especially when school is in session. Educators and administrators alike work hard to keep their students safe while the students are in their care. 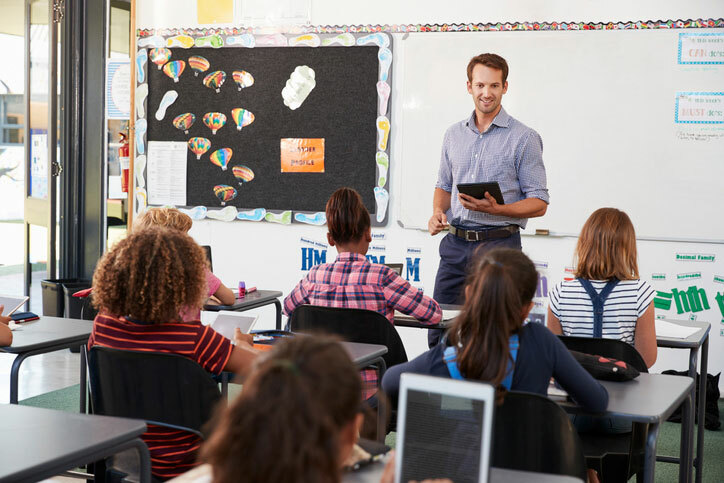 The professionals at AAA Fire Protection understand the value of that trust, which is one of the reasons we are committed to the safety of everyone at your school. Does your school have a science lab? Cafeteria? Classrooms? These are all locations where an unexpected fire can make itself known, often with disastrous results. Our team will review your location and make recommendations based on the makeup of your buildings. There are so many places where a fire could quickly overwhelm traditional systems. Our experts have over 40 years of experience protecting educational institutions of all sizes. See how we can help you protect your students, staff and building. 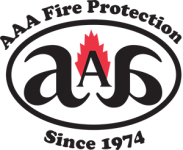 Give AAA Fire Protection a call today at 855-778-7807 for a free initial consultation.